PokerStars, Full Tilt, and other major operators have become increasingly conscious of the impact of their global marketing choices, and with that in mind, the two Amaya-owned online operators have withdrawn from numerous gray market jurisdictions this week. Many see the move as an attempt to improve the regulatory profile of their poker and gambling brands. The exits cover a wide range of countries, with most of the locations left being located in Africa, Asia and the Middle East. “Our management team and advisors regularly review our operations market-by-market to assess commercial opportunities and business risks for our brands,” players were informed via a pop-up message in the poker room clients. The withdrawals from these gray markets took place on Tuesday. Player funds were not compromised, and players were welcomed to withdraw their player balances by any available method at their convenience. While there has yet to be an official list provided of countries that PokerStars has left, reports have said that the following jurisdictions were among those impacted by the decision: Afghanistan, Bahrain, Bangladesh, Cuba, Egypt, Iran, Iraq, Jordan, Kenya, Kuwait, Malaysia, Mozambique, Myanmar, Nigeria, North Korea, Pakistan, Palestine, Qatar, Rwanda, Saudi Arabia, Senegal, Sudan, Syria, Tanzania, Turkey, United Arab Emirates, Vatican City, Yemen, and Zimbabwe. These areas and others are known as “gray markets” because they lack laws that explicitly allow for online poker sites to offer real money play in their jurisdictions. That means that PokerStars and Full Tilt cannot have licenses to operate in those nations, though there may not be laws specifically prohibiting them from offering poker in them, either. 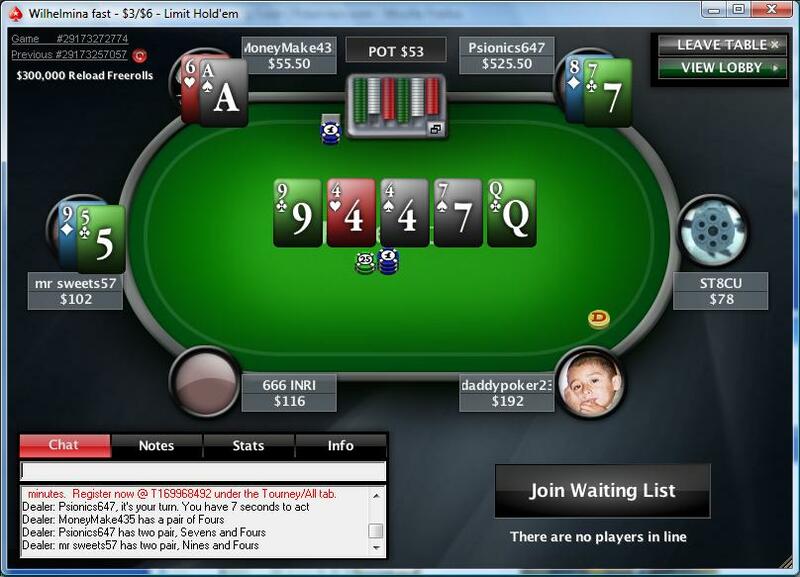 The pullout has led to rampant speculation on why PokerStars and Full Tilt would make such a move at this time. It’s possible that Amaya, as a publicly traded company, simply reviewed its practices and decided they weren’t comfortable operating in these regions. However, there are at least two specific reasons why the company might have decided that now was the time to get out of so many gray markets. First, the move was timed perfectly in relation to the October 1 implementation of the United Kingdom’s Gambling (Licensing and Advertising) Act. While the effective date of that law has been pushed back a month while a legal challenge can be sorted out, it still includes sections that require companies that want a UK license to provide legal justifications for their presence in gray markets. But that rule only applies to markets that make up at least three percent of a company’s revenue, and most (if not all) of the nations that PokerStars is leaving probably fall below that threshold. That means that leaving these gray markets may have as much or more to do with Amaya’s future plans for the brand, including the likely reintroduction of PokerStars to New Jersey. While the licensing process in the state appears to be going smoothly, removing some of PokerStars’ shadier operations can’t hurt, and could prove helpful in future licensing battles. One notable exception to the gray market withdrawal was Canada, coincidentally Amaya’s mother country, where PokerStars and Full Tilt both remain available. Amaya has pledged to stay in the Canadian market, though they are also looking to apply for a license to operate in Quebec.